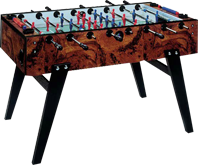 This Garlando Familiare Soccer Table is perfectly suited for any family or games room. Sturdily built with telescopic arms for child safety. 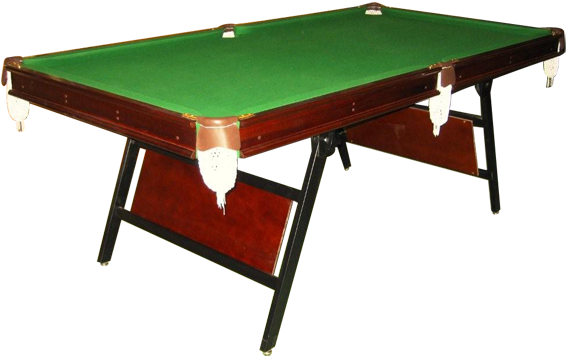 A quality, trouble free table commercially designed and manufactured in Western Australia. Perfect for any family room or bar. 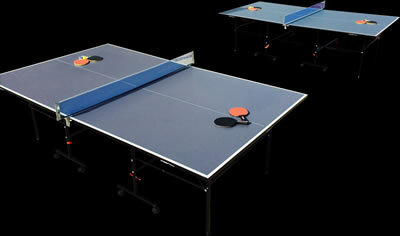 Excellent quality with the flexibility to fold away when you need that extra space.